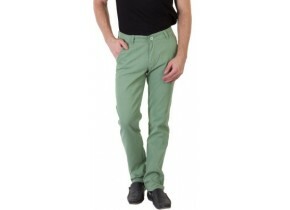 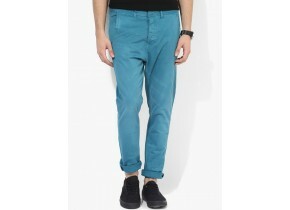 Let the good time roll wearing these formal trousers by Basics. 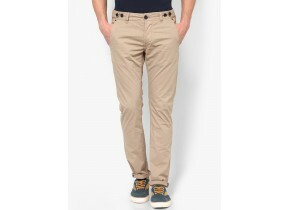 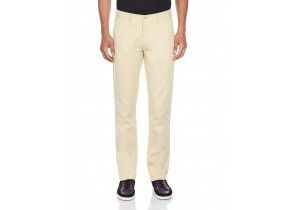 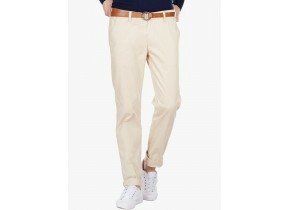 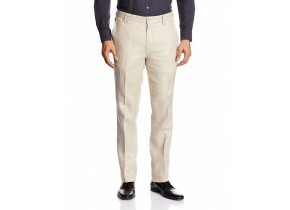 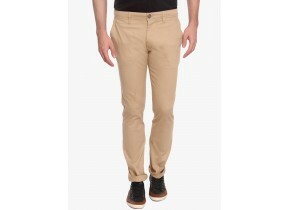 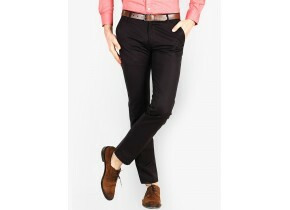 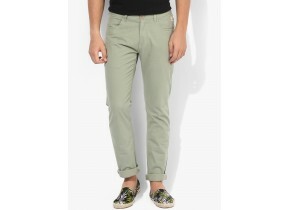 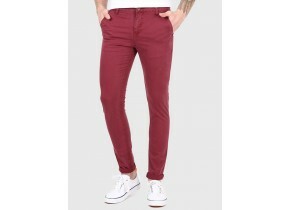 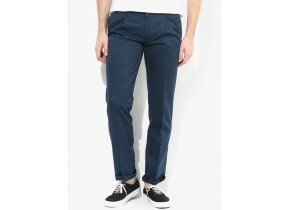 The Basics has combined comfort and best of effortless style to design these slim fit formal trousers with cotton. 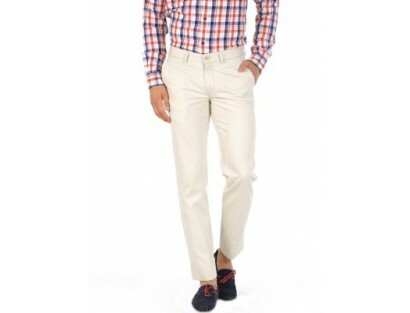 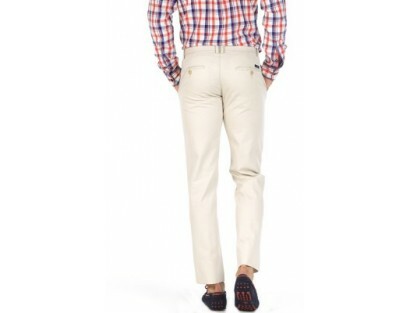 Flaunt a plaid shirt with these cotton formal trousers on a summer day to reflect a laid back attitude. 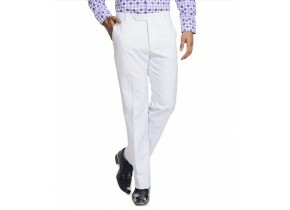  Wash with similar colors; do not bleach;Do not dry clean; Do not wring or twist.